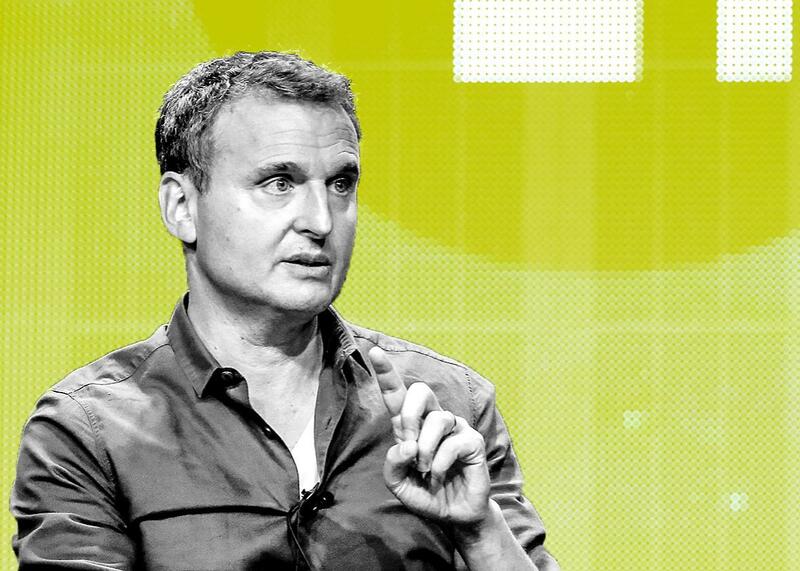 Phil Rosenthal on food, show business, and writer’s block. The creator of Everybody Loves Raymond has a new show that wants you to explore the great foods of both the world and your own backyard. Phil Rosenthal, host of I’ll Have What Phil’s Having, speaks onstage during a panel discussion at the 2015 Summer TCA Tour on Aug. 2, 2015, in Beverly Hills, California. Photo illustration by Juliana Jiménez. Photo by Frederick M. Brown/Getty Images. This week on The Moment, Brian Koppelman talks to Phil Rosenthal, the creator and executive producer of Everybody Loves Raymond and the new series, I’ll Have What Phil’s Having. Brian and Phil discuss life before and after Raymond, the best movies about show business, and Phil’s first mind-blowing food experience. Plus, the two talk about Phil’s current bout of writer’s block, the best pizza slice in New York City, and whether Los Angeles is indeed the best food city in America. The Moment is also brought to you by The Message, a new podcast series from GE Podcast Theater.